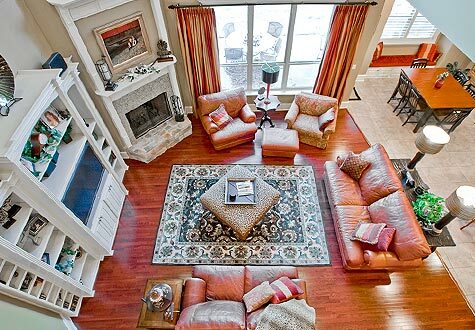 Oltmans Development specializes in both homes for sale and premier property developments in Central Arkansas. We take pride in paying attention to every detail that goes into make our homes, from the upscale details to the quality of our products. Let us help you find the perfect lot for your new home. With hundred of choices in Central Arkansas, we can make your search easy to navigate. 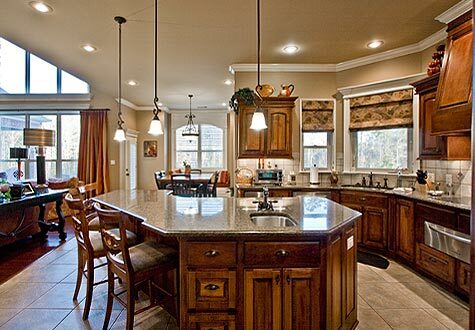 Oltmans Development specializes in both Central Arkansas Homes for Sale and Property Developments. 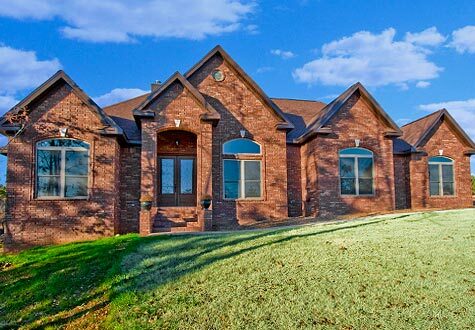 Oltmans Development have built numerous homes while perfecting their craft of building quality custom and semi-custom homes in locations throughout Central Arkansas and Saline County. When you’re ready to build the home you’ve been dreaming about in the community you want to call home, Oltmans Development will help take you from concept to completion. Oltmans Development can help you find the perfect location for your custom home, build your plan or providing one of our existing plans to get you started, managing the construction process with a focus on quality control, use our industry relationships to negotiate volume pricing on materials, and use knowledge and experience to build energy efficient homes. 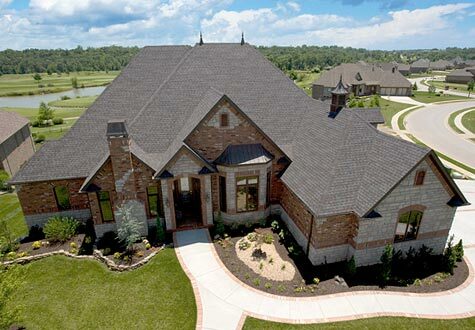 Oltmans Development has built in multiple subdivisions, such as Hurricane Lake Estates, Remington Place, River Ridge Estates, Serenity Heights, Springhill Village, Lake Catherine, and on various acreages around Saline County. In addition to building custom and spec homes, we also specialize in room additions, kitchen and bath remodels, roof replacements, and almost any updates or changes you are looking to have done to your home. Oltmans Development is also a member of the National Home Builders Association and Saline County Home Builders Association.